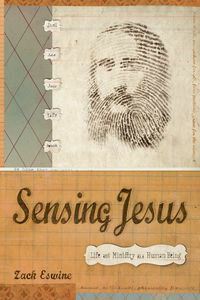 I had the privilege of reading Zach Eswine's book, Sensing Jesus, through Net Galley, this winter. What a privilege it was. Not only does Eswine help you understand the emotions behind what it means to be a ministry leader and a follower of Jesus, but he builds a solid foundational base on scripture by which to stand as one. The author talks you through all the feelings of being broken and beaten-down in ministry and reminds you that Jesus is where you hope lies. I felt like, as I got further and further into the book, that I was getting to know Zach as a friend and brother in Christ. His writing style is personal, poetic, and reads much like a memoir (my favorite genre of books). Do we really need one more voice out there about this? Probably not, but I’m going to say it anyway. Because one thing I will not stand for is when the people of America make a three-dimensional issue a one-dimension issue. This is not about guns... primarily. This is not about values... primarily. You cannot say today’s culture is void of values and that’s why a massacre happened. People were killing each other long before the culture was where it's at now. You cannot blame the use of guns on it either. Adam Lanza didn’t have a gun. He stole the guns he used in this massacre. A criminal will find a way. I don’t believe we should make it easier, but by remove the right to bear arms from our constitution is a one-dimensional way of solving the problem.We have to take a long and serious look at our gun control laws. We have to. But that's not the end of the story. It’s hard not to seek answers during a time like this in our country. It’s hard not to keep your eyes glued to the TV as the news coverage uncovers all the details of a national tragedy. It’s also hard to simply let yourself heal. My therapist in seminary told me I move on too fast. I hadn’t thought about that before, but I realized she was true, especially once I had the experience of grieving through a loss before then seeking answers. I thought seeking answers would help me heal. 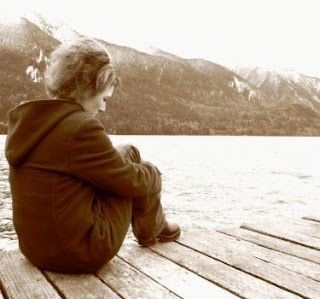 Moving on is the natural instinct in a situation like this, because we just want to the pain to be over. But by not feeling the pain, we are stunting our emotional health and most importantly, our hearts become hard.